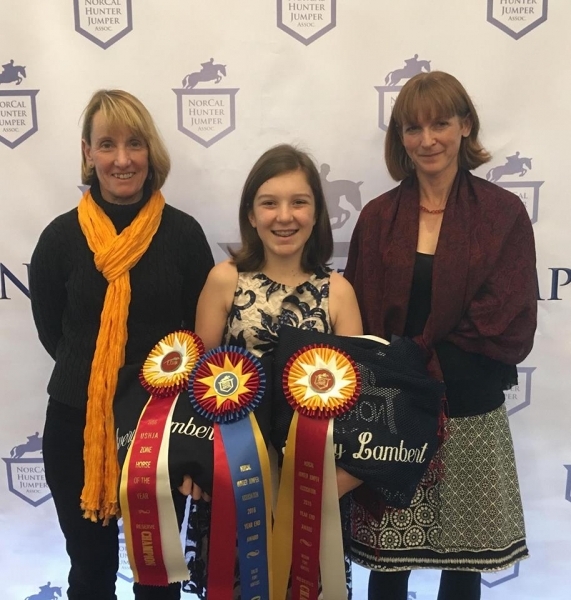 NorCal is a not-for-profit association which works to provide a forum representing all the special interest groups involved in Hunter/Jumper shows. These groups include trainers, horse show managers, exhibitors, parents and others who enjoy the sport. 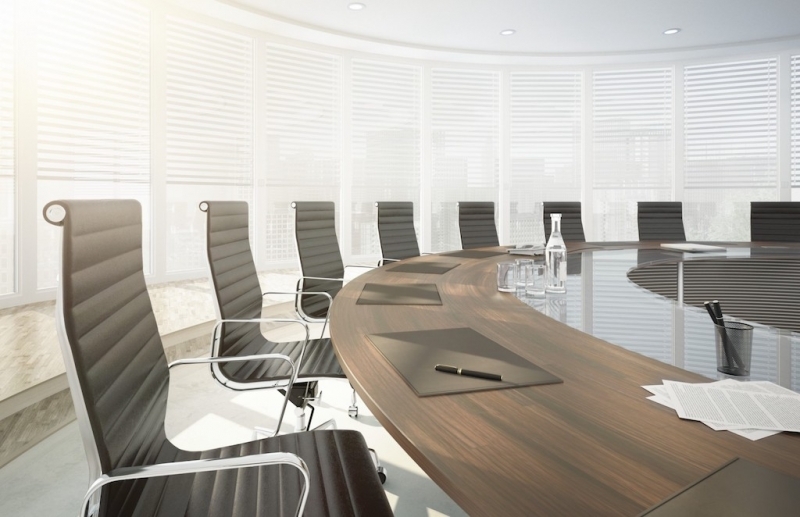 The NorCal membership elects a Board of Directors to take care of association business and meets about 6 times a year. Most meetings are via phone or video conference, with three in-person meetings at 1) The Awards Banquet, 2) the Medal Finals horse show, and 3) the NorCal clinic. 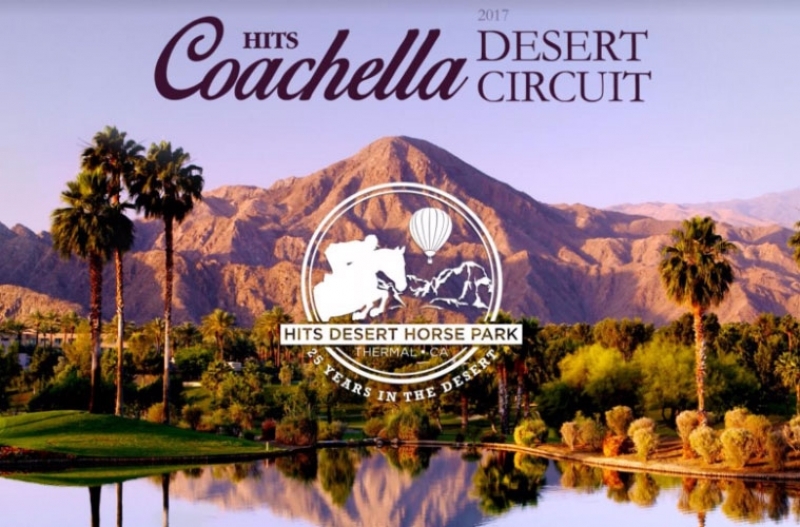 Good luck to all NorCal members who are starting the 2017 show year down south at HITS Coachella! NorCal wishes you all safe travels, smooth rides, and most importantly, fun times with your horses. Contratuations to all the attendees of our 2016 year-end awards banquet. We hope you enjoyed the event! Good luck in 2017, and we'll look forward to seeing you again next year! 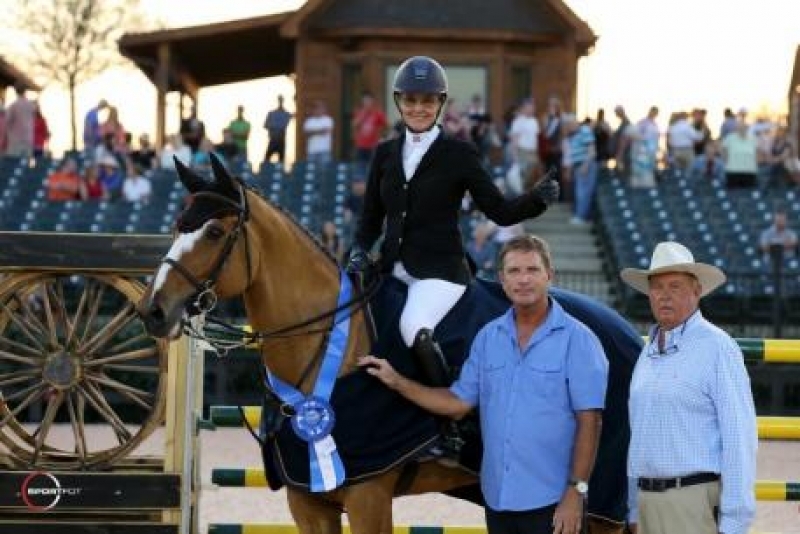 Applications are now being accepted for the 15th Annual NorCal Clinic, with Candice King. Congratulations NorCal Medal Finals winners! Congratulations to Joelle Hylton, winner of the NorCal Junior Medal Final, trained by Sue Lightner. Congratulations to Demetra Evergenis on her win in the NorCal Senior Medal Finals. Demetra is trained by Haley Stone. 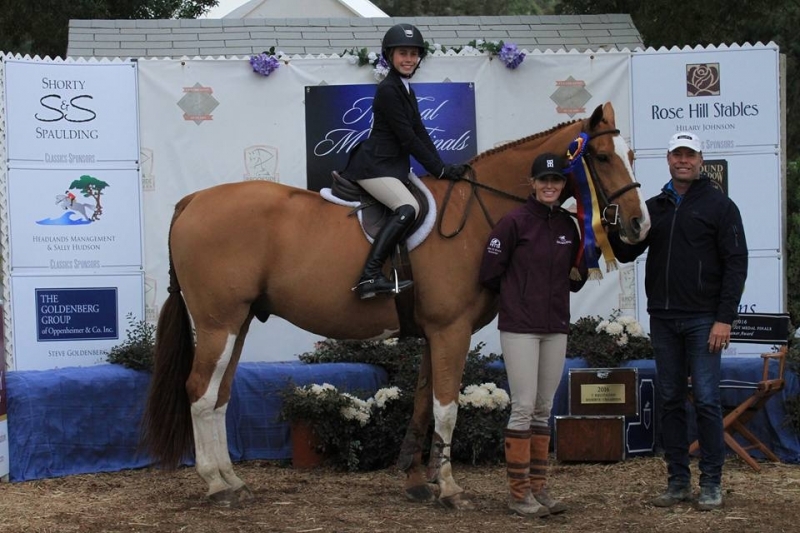 Congratulations Lauren Aubert and trainer Bev Jovais on their win in the NorCal Pony Medal Finals. Read more about Congratulations NorCal Medal Finals winners!